Pretty simple this. On the My books screen, tap the 'Inspector' icon and you'll see the delete button at the bottom. If you have Book Creator 4.1 or above, deleted books will automatically be added to your Recently Deleted bookshelf where they will remain for 2 weeks. At this point, you might be interested in how to retrieve a deleted book. Note, you will not be able to retrieve a book once it's permanently deleted. 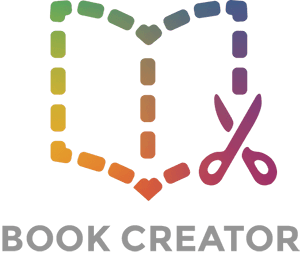 If you are using the Free version of Book Creator, if you try to delete your book you will be presented with an Upgrade screen. In the free version, you are only allowed to make one book. If you upgrade, you can create and delete as many books as you like. In Book Creator 4.1, we added the option to delete multiple books in the bookshelf view. 1. Tap the Grid icon in the top right when on the My Books screen. 3. Tap on any book and you'll see a tick mark in a blue circle has been added. 4. Lastly, tap the Delete link in the top right of the toolbar.